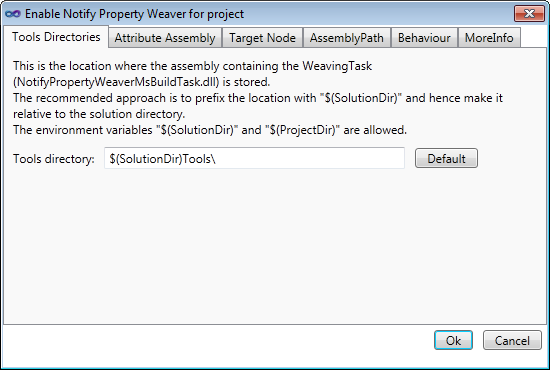 Notify Property Weaver extension by Simon Cropp automatically generates PropertyChanged notifications for your classes that implement INotifyPropertyChanged. With this extension you only need to declare properties, their implementation providing notifications on changes will be generated automatically in the binary assembly as a post build step. 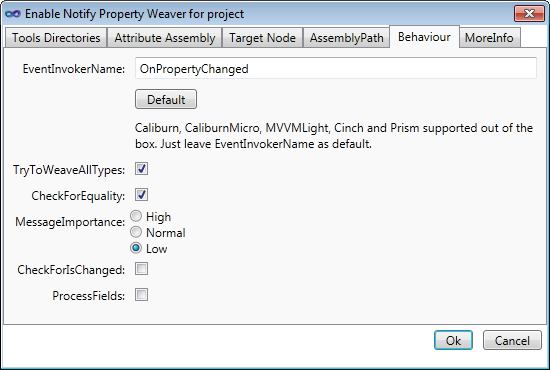 The free Notify Property Weaver extension supports .Net 3.5/4.0, Silverlight 3/4/5 and Windows Phone 7. Integrates with Visual Studio 2010 and Visual Studio 11. 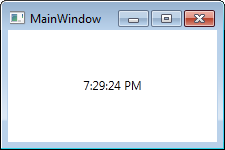 You can download the installer from Visual Studio Gallery. Source code for the extension is available on Google Code.